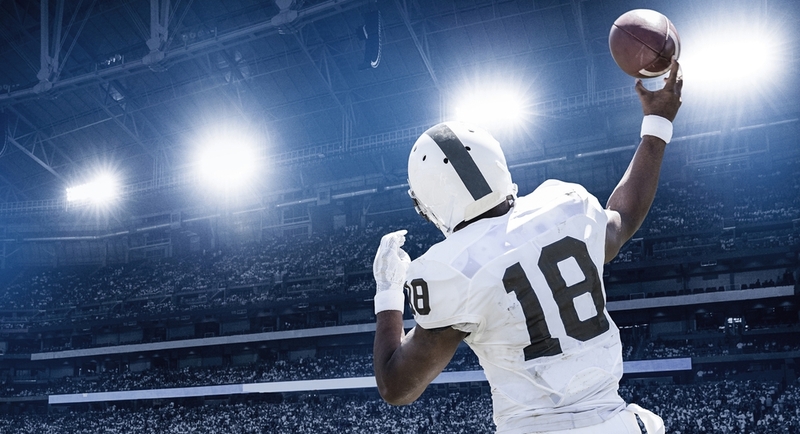 Catch all the action from Super Bowl LIII, LIVE from Mercedes-Benz Stadium in Atlanta, at The Light Brigade, on Monday 4 February. Doors open 10am. See here for more details.